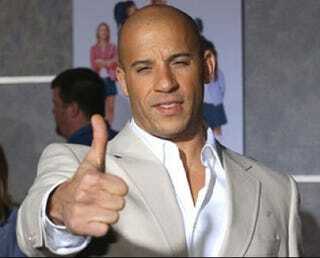 Vin Diesel's next film is about saving Mexican gold from orcs? Vin Diesel is diving back into science fiction movies with a vengeance — with a strange new feature called Soldiers of the Sun. Which is apparently about Orcs that live in Earth, in the future. Ooook. The film is being peddled as a ensemble movie with the potential to be another Fast and Furious-type ongoing series. After all, everybody loves Orcs.